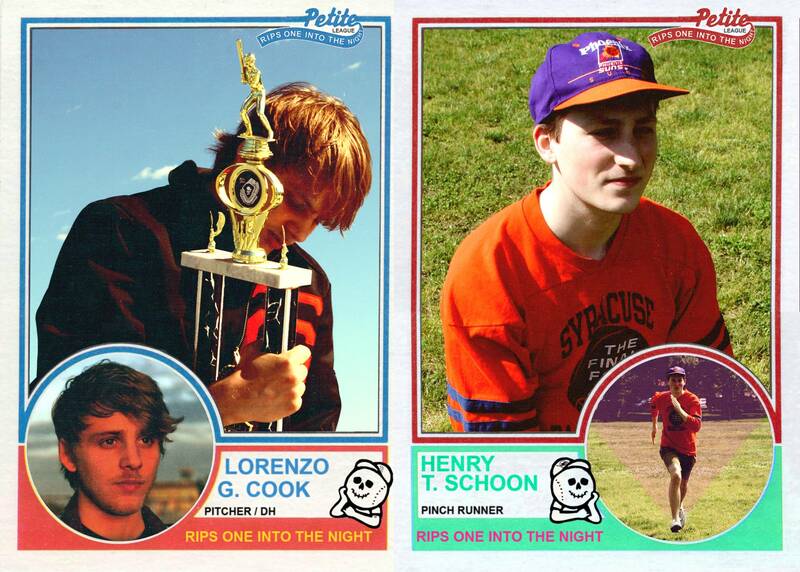 Today we're excited to announce that Petite League have joined the family! We will be releasing their forthcoming 'Rips One Into the Night' LP on September 1st, on limited edition vinyl. The first single "Sun Dogs" is streaming now at Consequence of Sound. Pre-order 'Rips One Into the Night' now!